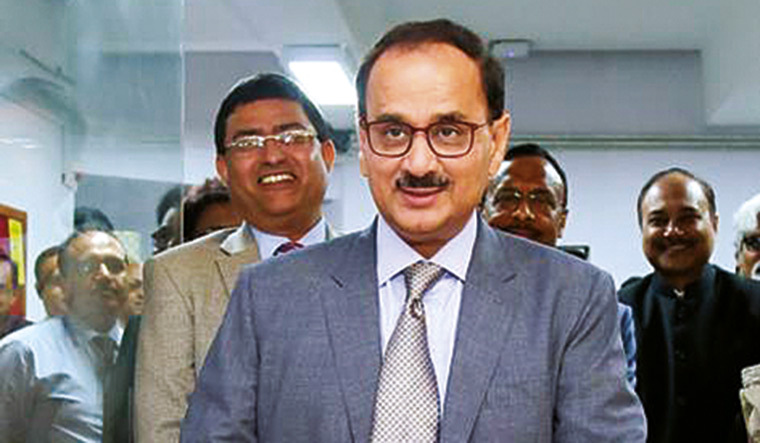 CBI Director Alok Verma on Friday appeared before a panel headed by Central Vigilance Commissioner K.V. Chowdary and countered the corruption charges levelled against him by his deputy and special director in the probe agency Rakesh Asthana for the second consecutive day, officials said. Verma is understood to have given a point-wise rebuttal to all the allegations levelled by Asthana before the panel comprising Vigilance Commissioners T.M. Bhasin and Sharad Kumar, sources said. Justice A.K. Patnaik, a retired Supreme Court judge, who had been asked by the apex court to supervise the CVC inquiry into the CBI issue was also present, officials said. Verma came to the CVC office early on Friday morning and stayed there for about an hour, they said. Verma did not give any comment to the media waiting outside the CVC's office. The Supreme Court had on October 26 asked the Central Vigilance Commission to complete within two weeks its inquiry into the allegations against Verma that were levelled by Asthana. The two-week time limit for the probe into the CBI issue ends on Sunday and the Supreme Court was scheduled to hear the matter on Monday. Feuding officers Verma and Asthana had been sent on leave by the Narendra Modi government. Besides Verma, Asthana had on Thursday met the CVC.  Asthana was understood to have given documentary evidence in support of his charges levelled against Verma, the officials said. The Central Vigilance Commission had recently examined some CBI officials probing crucial cases that figured in Asthana's complaint of corruption against Verma, they said. These officials, who had recorded their statements included those who had handled the Moin Qureshi bribery case, IRCTC scam involving former railway minister Lalu Prasad and the cattle smuggling case in which a senior BSF officer was caught with wads of cash in Kerala. The Supreme Court had directed that the CVC's inquiry into the allegations against Verma—who challenged the Narendra Modi government's decision divesting him of his duties and sending him on leave—would be conducted under the supervision of Justice A.K. Patnaik and this was a "one-time exception". The feud between Verma and Asthana escalated recently, leading to registration of an FIR against the latter and others including Deputy Superintendent of Police Devender Kumar, who has been in CBI custody in an alleged bribery case. The CBI had on October 15 registered the FIR against Asthana for allegedly receiving a bribe of Rs 2 crore from Hyderabad-based businessman Sana Sathish Babu, which was given through two middlemen—Manoj Prasad and Somesh Prasad—to sabotage the probe against meat exporter Moin Qureshi. On August 24, Asthana, in his complaint to the cabinet secretary, had levelled allegations against Verma that he got a bribe of Rs 2 crore from Sana to help him get some relief from questioning in the matter.